… when a dream becomes a reality it’s an amazing thing… right? at least it should be …. Right now something I’ve been dreaming of (for seemingly my whole life…. well, at least as long as I can remember) has a real strong possibility of becoming reality and honestly, I’m not sure if it’s really what I want anymore. It’s hard to admit, and I’m not sure if it’s true or not… but honestly it feels quite suffocating, also extremely confusing. When I was young I simply dreamed about living in New York City when I “grew up”, it was everything I wanted. I could picture myself so vividly living there. What my life would be like, how happy I would be. I pictured my daily life, I didn’t know what career path I would choose, what would be happening in my personal life, but the one thing that I was always sure of in my daydreams about my “adult” life was the fact that I would be living in NYC. Now as I’m preparing my return to the states I’m thinking about what comes next, where I will go next…. the most logical/ the best option seems to be living in NYC (especially as it is basically right where I already live with my mom). And while it excites me, and seems as if it could be a great place to live…. there is just something holding me back. Really, I can not understand why. This place is home to me, I spent 3 summers working in New York City, countless days, hours, huge portions of my life wandering the city. I know it like the back of my hand. I know my favorite restaurants, my favorite bars, my favorite places to hang out. Is it the familiarity of it…am I craving more adventure? Or am I just scared to take this next step in my life, scared of the idea of possibly “settling down” ….. not quite ready yet… I’m not sure what is the cause of this hesistation. Surely there is some specific goal that informs or drives your decision? You didn’t go to Barcelona for the hell of it? You decided on a degree and a masters as a goal then went to the place that helped you achieve it. My daughter decided to build her career with GE and lives in Cheltenham UK as her base for working in New York, Upsaala, Singapore, Florence, Munich and Brussels. Like yourself she did a masters in international management before choosing her career. Where she chose to live was related but secondary. So, what’s your primary goal? You’ll sort it out! No doubt a whole host of reasons causing the hesitation. I’ll add some things to consider while you’re working it out. 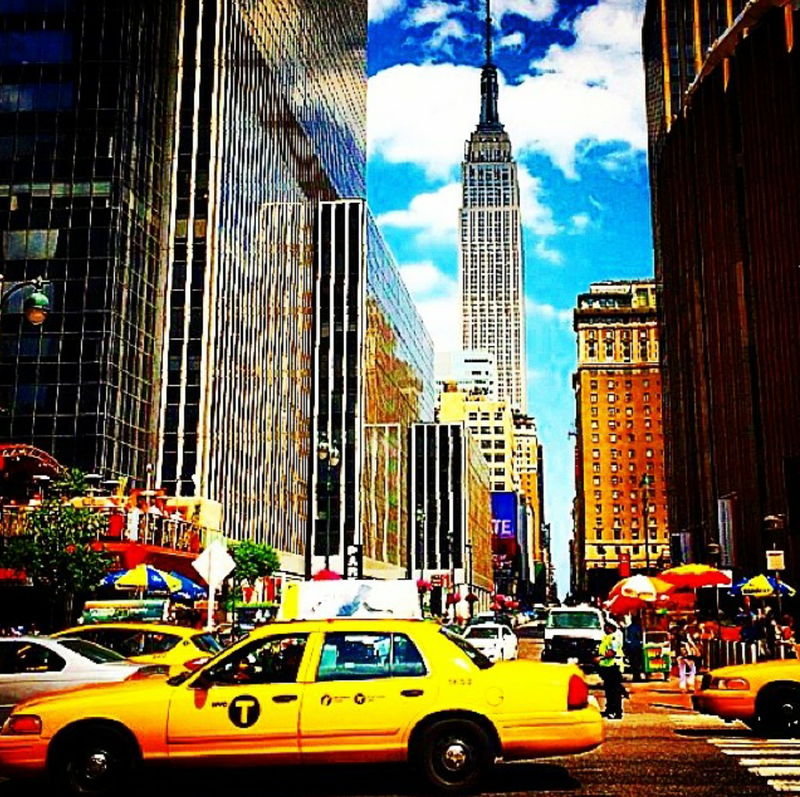 Your experience abroad may make you look at NYC completely differently this time around. Might see things you hadn’t seen before. Well, you’ll definitely see things you hadn’t seen before. You know what I mean. It also needn’t be a permanent move. The adventure’s not ending. Good luck! Thank you for your kind words. It’s true, when I return to New York I will return as a totally different person… and when I look at it that way it becomes a lot less scary. This may just be the first of many occasions like this. I find that life never turns out quite as I expect, especially when it seems I’m getting what I always thought I wanted. Sometimes when you have all these plans made, and they start happening you realize they’re not exactly as you want. So it seems that sometimes the best plans.. are no plans!